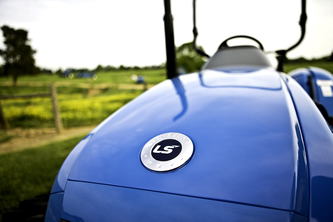 Recognized as one of the world's fastest growing tractor manufacturers, LS Tractor's success is a result of an unwavering focus on providing exceptional customer satisfaction. 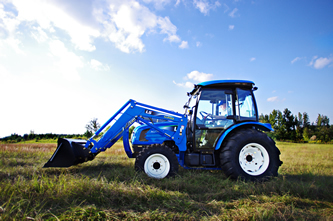 For over 60 years they have delivered value, quality, performance, and service through extensive investments in research and development, testing facilities and modern manufacturing. 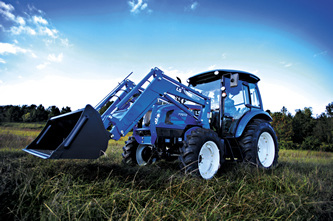 LS Tractors comes with a five year limited warranty. 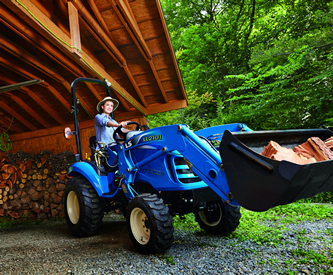 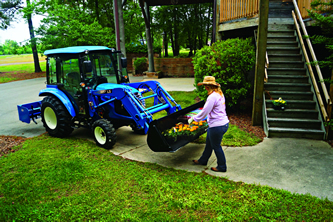 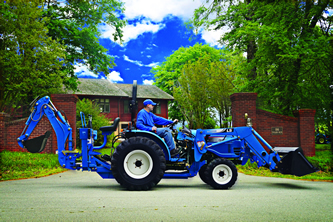 LS Tractor USA manufactures a variety of tractors to accommodate a full range of needs, from hobby farmers to medium-sized farming operations.